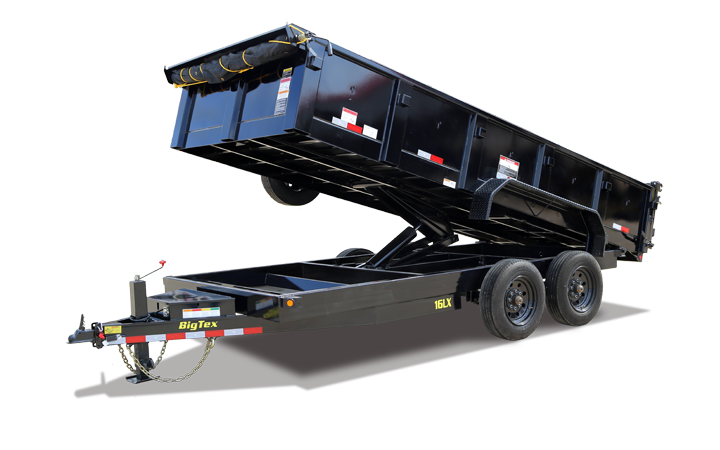 Dump trailers utilize hydraulics to lift the trailer bed from its frame making unloading heavy hauls easy and efficient. 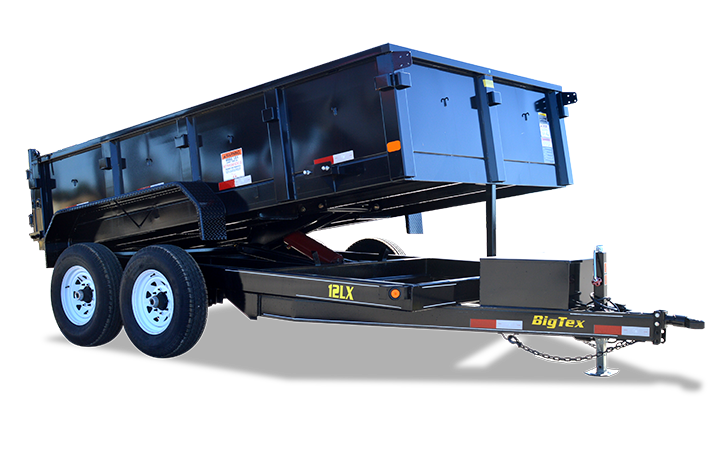 From smaller models for simple carries to over-built monsters that can carry and dump more than 20,000 pounds, there is a dump trailer to tackle your job. Choose from a nice range of gate options, and select the ideal kind of lift to dump your typical load.